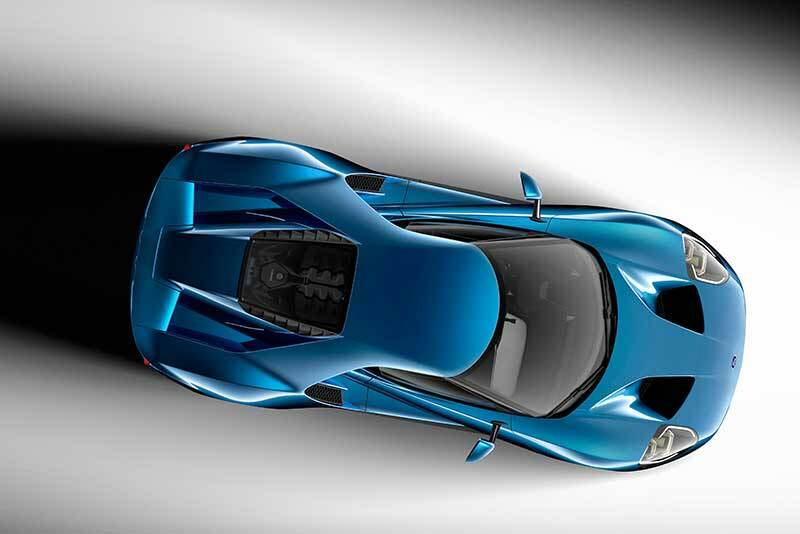 As had been hotly anticipated, Ford pulled the wraps off a brand new Ford GT super car. The new GT makes extensive use of carbon fibre and aluminium to keep the weight down. Like it’s predecessors, the new car is mid-engined and rear-wheel drive, the car is propelled by Ford’s most powerful EcoBoost engine yet, a twin-turbocharged V6 producing over 600 horsepower. Due to enter production late 2016 in time to celebrate the 50th anniversary of Ford’s legendary 1966 Le Mans 24 Hours 1-2-3 finish with the GT40. Another super car following in the footsteps of an distinguished predecessor was the new Honda NSX, revealed exactly 25 years after the original NSX was revealed. 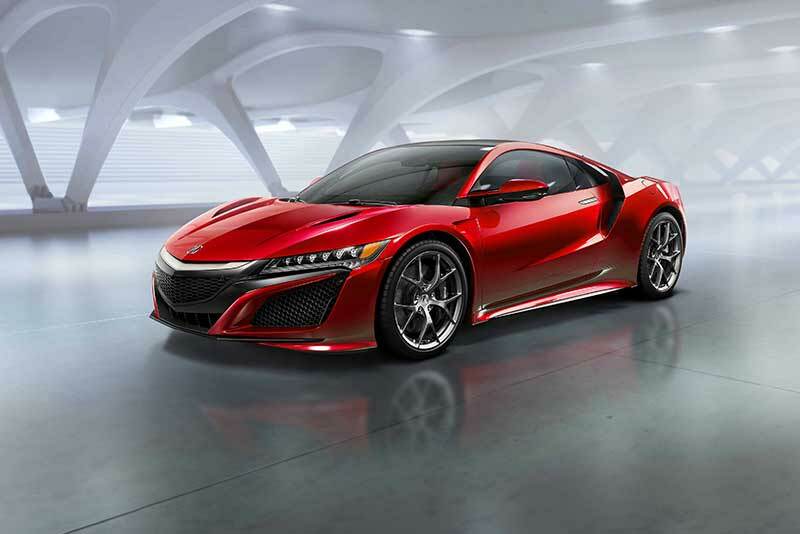 A lot has changed in the last quarter-century and the NSX has moved with the times. The new car is powered by a mid-mounted turbocharged V6 engine and also three electric motors, driving all four wheels through a 9 speed DCT gearbox with ‘synapse-quick’ gearshifts. Honda (Acura in USA) are remaining tight-lipped about performance, power-outputs and weight for now but with a Summer 2015 release date, we don’t have long to wait. 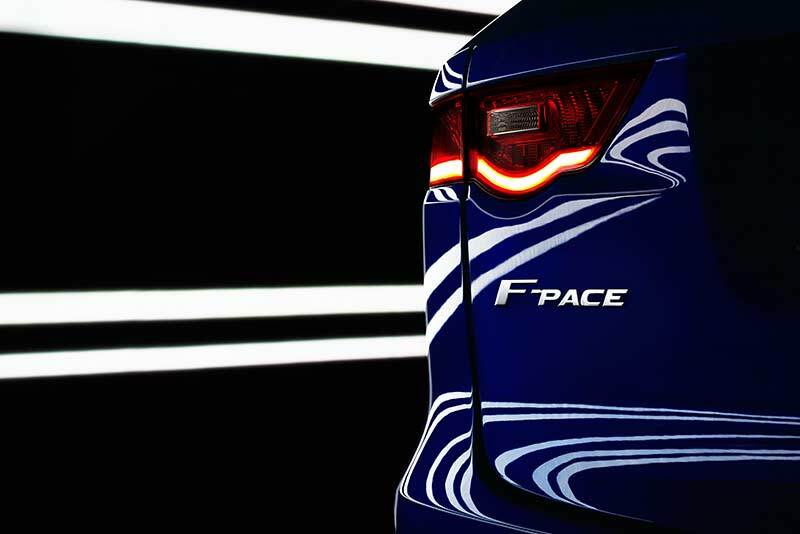 Jaguar didn’t actually unveil their new performance crossover vehicle but let us know its name, F-Pace…. Based on the C-X17 concept unveiled at Frankfurt in 2013, the F-Pace will take on the likes of the Audi Q5 and BMW X3, going on sale in 2016 with a price starting at around £30,000. 2015 will be an important year for Alfa Romeo, with the launch of the new Guilia saloon, the first mainstream rear-wheel drive Alfa in a generation (and very important to Alfa’s plans in the US) but that’s later in the year…so for Detroit Alfa revealed the new Spider version of their gorgeous 4C sports car. Like the coupe, it’s build around the same composite structure, with the same all-aluminium, 240hp, 1750 TBi engine. Everything you get with a 4C but with the wind in your hair, well not quite. Usually there is a weight penalty in the transition from coupe to convertible but Alfa have pared the weight back so (on US cars at least) there is only 10kg difference between coupe and Spider, so it’s not really any heavier, exactly what you want from a sports car. 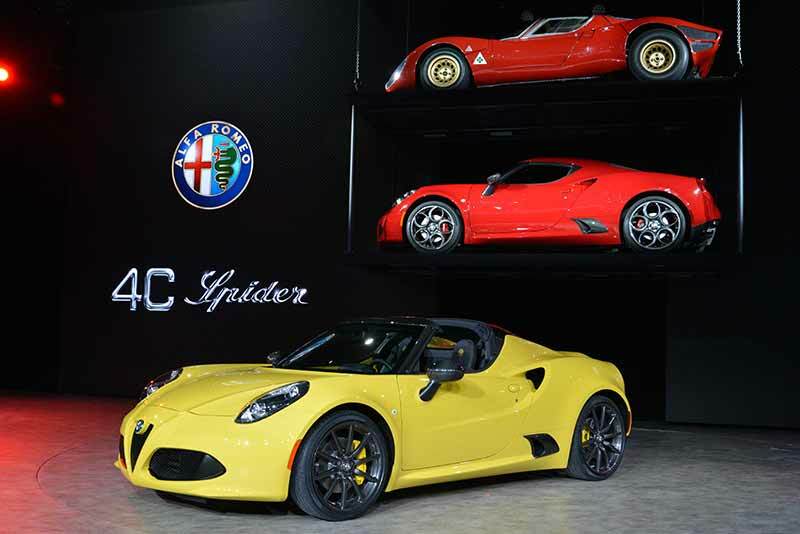 The Alfa Romeo 4C Spider will be built at the Maserati factory in Modena. It goes on sale in the UK in the summer, with prices and UK specifications announced closer to the time. Finally the new Shelby GT350R, a car that we won’t see in the UK at all but as the order books for the New Mustang have just opened in the UK, it doesn’t seem right to not feature a muscle car. The limited-edition GT350R is in the spirit of the original Shelby GT350, developed by Ford and Carroll Shelby in 1965. Lighter, more powerful and with a highly developed suspension, the 1965 GT350R is regarded by fans as one of the most iconic racing Mustangs ever produced. Lighter than the standard Shelby GT350, while a whole host of aerodynamic tweaks including a revised front splitter and a new carbon fiber rear wing increase downforce. Central to the GT350R is a new 5.2-litre dual-overhead-cam V8 engine, the most powerful naturally aspirated production Ford engine ever, with more than 500 horsepower and more than 400 lb.-ft. of torque. 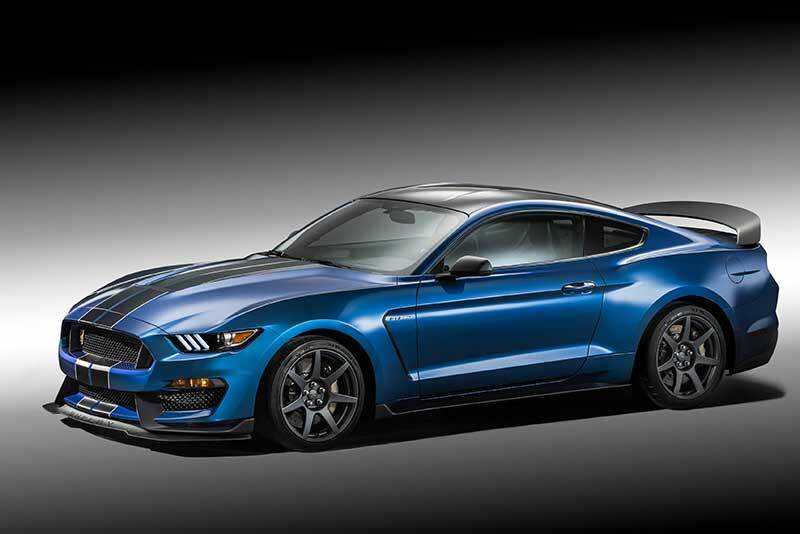 Detroit just wouldn’t be the NAIAS without cars like the Shelby GT350R.